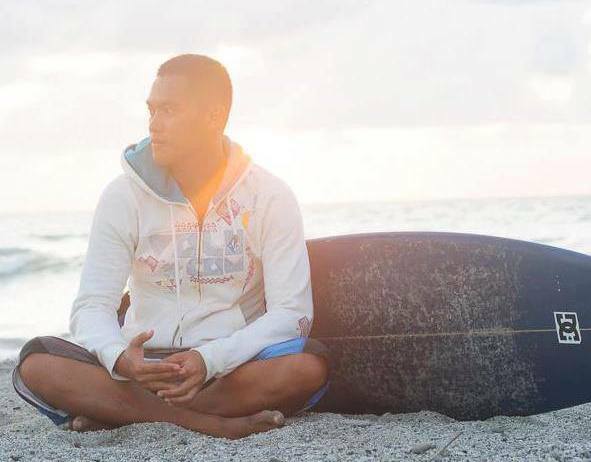 James Betia, better known as Journeying James in the blogosphere, has been traveling around the Philippines on a budget since 2003. 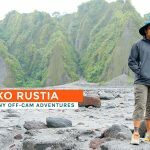 “This is my way of encouraging fellow Filipinos to discover the beauty of our own country even with minimal resources,” he shares on his blog. But aside from pushing tourism, James has also been active in promoting causes that concern the environment. He initiated the #SaveDahicanBeach campaign, which aims for the conservation of the beach’s marine resources. 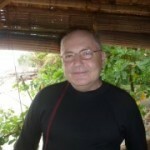 He is also heavily involved in Project Jomalig and the Amihan Team. What do you like best about the seas? I like marine life. Seas that are not only clean but teeming with life- healthy reefs and colorful fishes. Of course, I love when it’s pumping and great for surfing. Dahican Beach obviously has a special place in your heart. Of the many beaches in the country, why Dahican? Is there a personal reason? The locals are like no other. They welcomed me as one of their own, like family. The locals also take care of their beach- clean up, teach people about biodiversity. It also has good waves for surfing. Actually, I got my first successful wave ride in Dahican Beach. What inspired you to launch the #SaveDahicanBeach campaign? 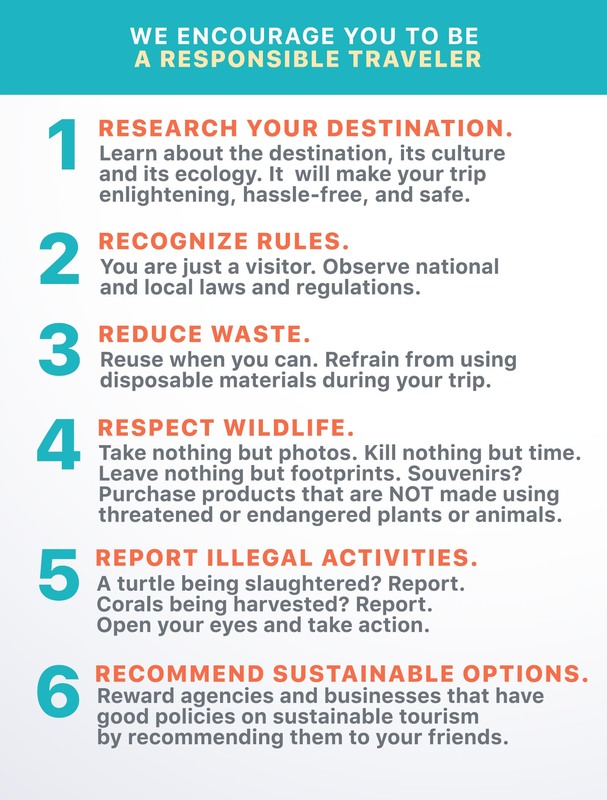 What made you start caring about the seas/beaches or the environment in general? Our world is made up of one BIG sea after all. If not me, WHO? If not now, WHEN? How did you become a part of the Amihan team? Of all the things the Amihan team has accomplished, what are you proudest of? I became part because I support their cause. I surf and skim. 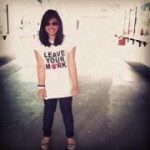 I take care of the environment, I live in Dahican too and live like them. There are many, but I guess I’m proudest when we rescued the turtles from becoming “pulutan” by other fishermen. How did Project Jomalig come to be? And what has the project done so far? Every year since I started to blog seriously, I made it a point to help a community that is really really hard to reach. Last 2011, it was in Negros with blogger and runner friends; followed by Sorsogon last 2012 with travel bloggers. This year we chose Jomalig Island because its the #1 Most Nutritionally Depressed Municipality in the Philippines. The small barangay we are helping is showing signs of development from malnutrition. The 64 pin-pointed kids are now exhibiting healthier appetite. They are now heavier and taller compared to 3 months ago. We also helped them in small community-based projects like beach clean-up (their first ever) and rallied the youth to build a vegetable garden/nursery. You traveled to 80 provinces in 100 days. What were the first thoughts that ran through your head upon setting foot on your last province? Where to buy the cheapest lechon manok. hahaha I was so hungry then. After finishing your 100 Days project #ISANGDAAN, what were your biggest or most surprising realizations? That people/locals who don’t have much (financially speaking) are the ones who help you the most. It taught me that success isn’t measured by what you own but by what you did for others around you. Lessen plastic use. Instead of collecting sand or shells on the beach, pick the trash up. You will not care for something you have no knowledge about so make an effort to learn about the sea and its creatures.